Winter can be a tough season, especially after the excitement of the holidays fade away and the cold and frigid weather take its place. Many people find themselves experiencing the “winter blues” each year and if you suffer from the pitfalls of winter depression, it’s important to stay positive and look for inspiration. 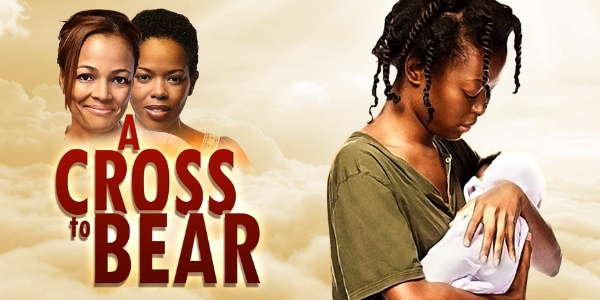 The first movie that can help you heal your winter blues is “A Cross To Bear.” After failed relationships, addiction and homelessness, Erica hits rock bottom when she faces a young mother’s ultimate nightmare: The loss of her child. With nowhere left to turn, she finds herself on the doorstep of a very special house. Now, facing her most difficult journey, Erica reaches for hope to overcome her past, open her heart to love and build a new life. 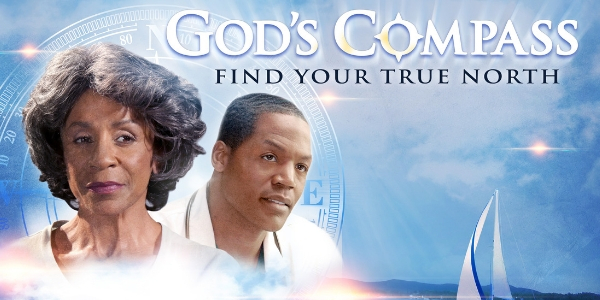 This uplifting movie is a powerful story of redemption and starting over. 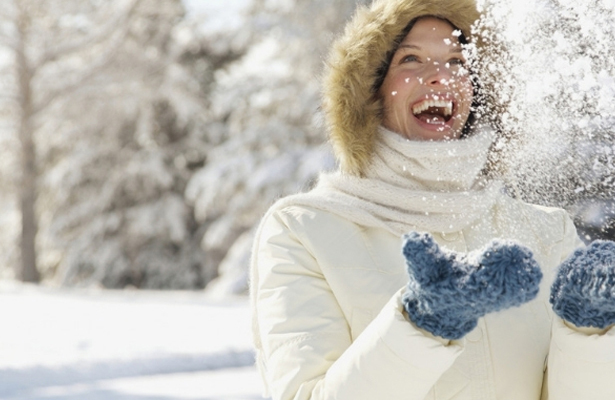 Looking to beat winter depression? 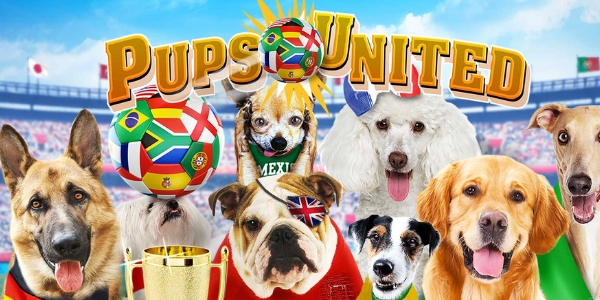 “Pups United” is a fun and uplifting film. A ragtag gang of international talking-dog mascots must save the day and foil the plot of villains planning to sabotage the Youth World Cup soccer finals. Get ready to be entertained! Following government-mandated desegregation in 1973, Tony Nathan (Caleb Castille) joins fellow African-American students at Woodlawn High School in Birmingham, Alabama. As violence and anger erupt in the city, Woodlawn football coach Tandy Gerelds (Nic Bishop) allows an outsider (Sean Astin) to speak to his players. His message of hope and love leads to a spiritual awakening that inspires star athlete, Nathan, his teammates, and other members of the community to overcome the hate that surrounds them. 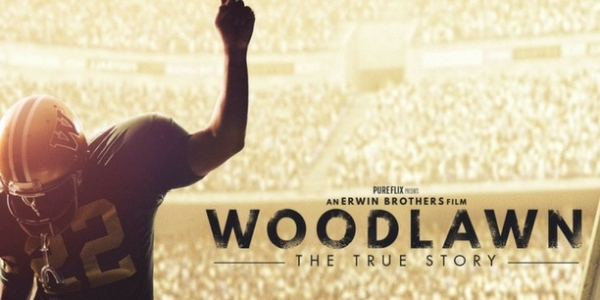 "Woodlawn" is a great among Christian movies, and one you won't want to miss. 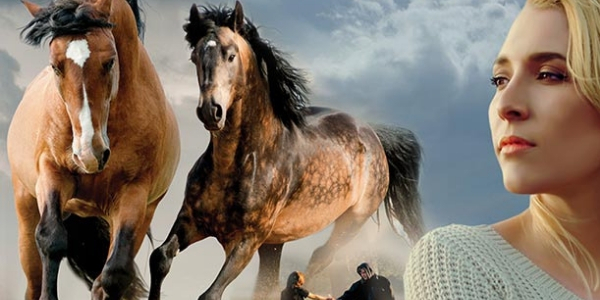 “Painted Horses” is yet another film that can help you beat the winter blues. Determined not to be disappointed with life, like the generations before her, a young teacher uses her strength and determination to create a positive path for herself, her son, and her small town students. 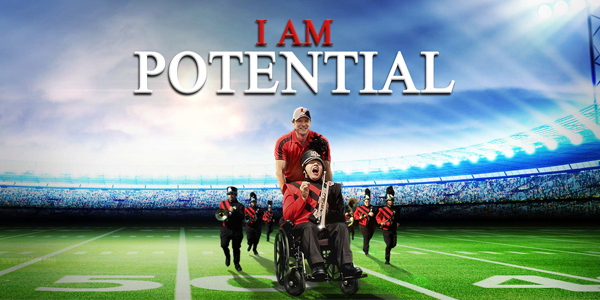 “I Am Potential” is a heartwarming story about a father's journey to help his blind and wheelchair-bound son to overcome seemingly impossible odds and allow the world to see his God-given potential. 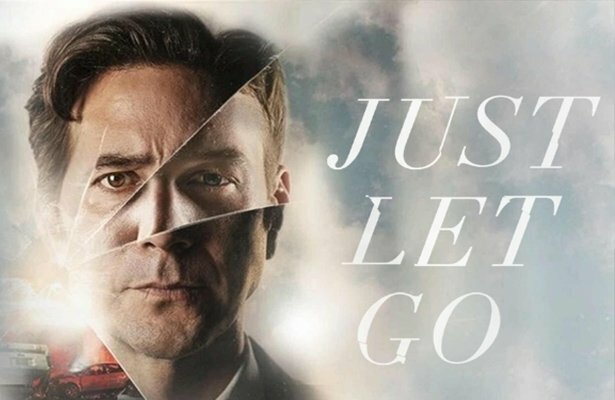 This inspirational movie is based on the true story of Patrick Henry Hughes — and it’s an uplifting film that can help you push back against winter depression. On the night Suzanne Waters celebrates her retirement, she finds herself facing a new beginning in more ways than one. A miraculous encounter with a 16-year-old juvenile delinquent that has been running from foster care and the law inspires her and her family, and brings unexpected healing. 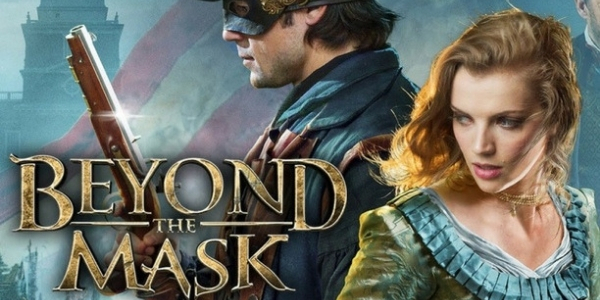 After a failed attempt on his life, British mercenary Will Reynolds is on the run in the American Colonies. Faced with his past and struggling to start a better future, he finds himself wrapped up in an intense plot with his new friends. This uplifting family movie is fun for all ages, and a good reminder that no one is irredeemable. It’s just the movie you need to help beat the winter blues. 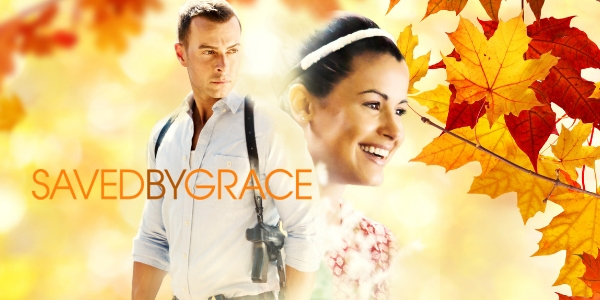 Then there’s “Saved By Grace,” a film about a retired police officer who is despondent over the loss of his family contemplates a dramatic decision which will change his life forever, until he meets a mysterious woman who, through her personal stories, gives him a reason to re-examine what is most important to him. The film offers some deep lessons for those who find themselves facing similar scenarios. Consider battling the winter blues by exploring the life of one of the most inspirational figures of our day. Walt Disney built his dreams from the ground up. This biography will inspire you and remind you that your only limit is your imagination. 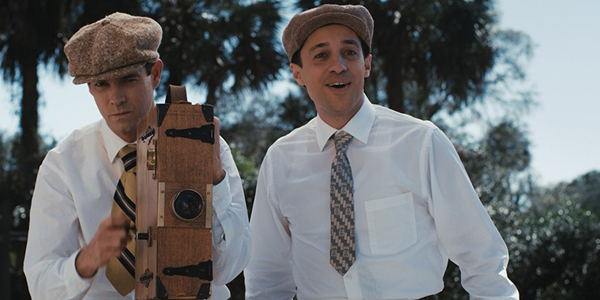 Trace the life of Walt Disney from 1919 to 1928, 10 years before where most biographers have begun his story. This is the uplifting story of an ambitious young man who wished upon a star and watched his dreams come true. An outlaw beyond all hope. A love beyond all limits. Henry Myers lives a difficult life, and he’s trying to get through by any means that he can, even if that means robbing a bank. After his latest heist goes wrong and his partners abandon him, Henry is surprised to find extraordinary kindness from a widow named Marilyn and her family. With the influence of his new “family,” Henry begins to question the choices he’s made in his life. Just when things start to look good, it’s all ripped away from him when his old partners show up. 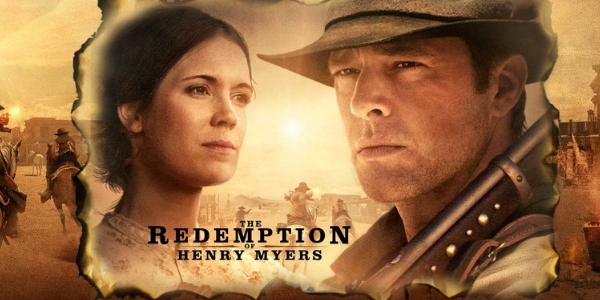 Will he seek the revenge or find his redemption? 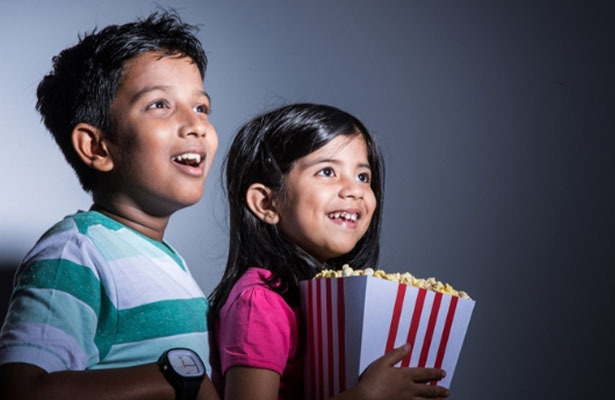 That completes our list of films that can help you fight the winter blues and winter depression. 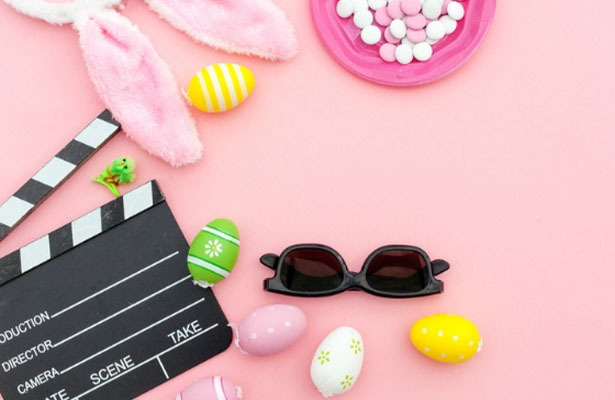 If you’re looking for Bible verses and other inspiring advice that can help you navigate this difficult season, go to the main page of the Pure Flix Insider blog and read our uplifting daily content.